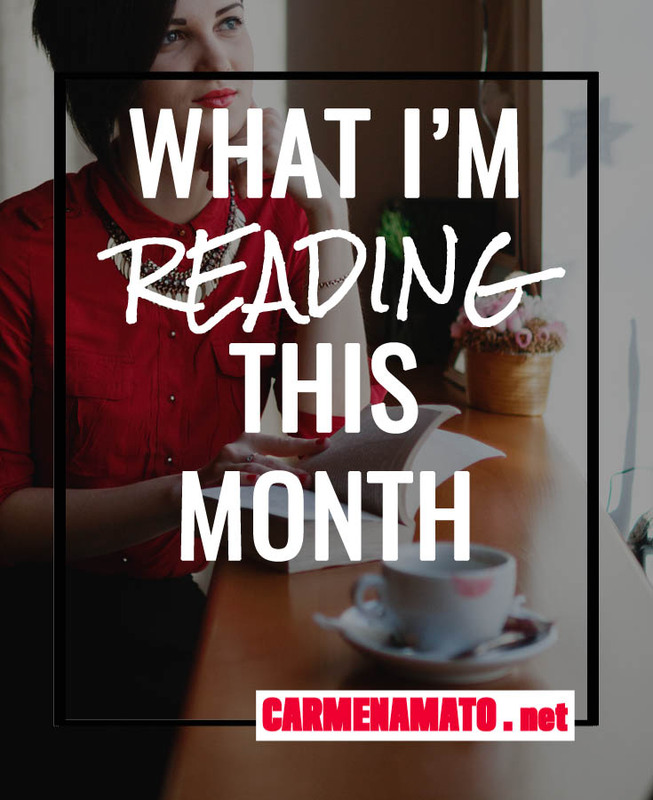 I hereby declare December to be Discover a Good Book Month. Between decoration envy when I look at the neighbor’s artfully placed lanterns, red candles, and sprays of greenery; and the self-induced pressure to choose the right gift for everybody, by the end of the day I’m ready for lose myself in a good book. 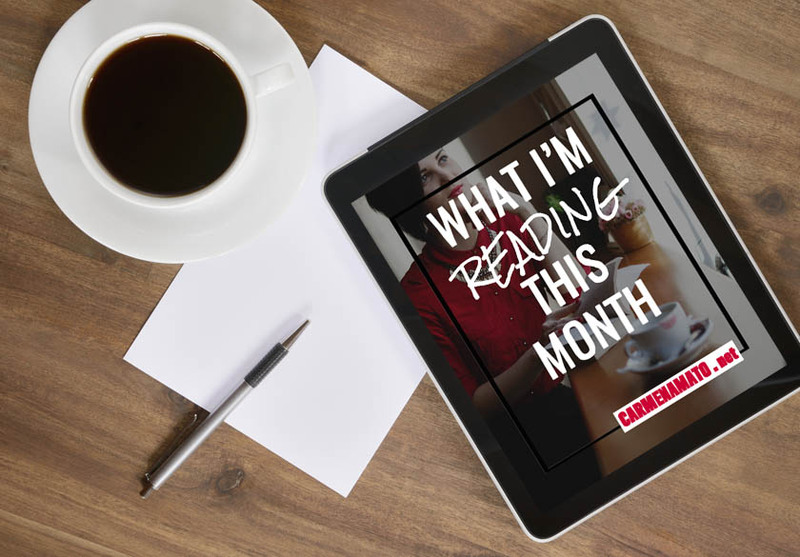 Here’s what I’m reading this month. Thinking there might be a kinship with Detective Emilia Cruz, my local librarian recommended this mystery, the first in a series from Spain featuring Petra Delicado, a female police detective in Barcelona. The author is the winner of the Feminino Lumen prize for the best female writer in Spain. My recent trip to Dublin—home of the famed Hodges Figgis bookstore—has inspired me to read some Irish crime and mystery writers. The Garda Inspector Benedict Devlin series looks like a winner. This is Smith’s first book in a number of years and is a standalone rather than a continuation of the Arkady Renko series. I adored his little-known ROSE and hope this book is similar. Reviews are mixed but we’ll see. This is an action adventure pitting an American scientist against bioterrorists in an abandoned World War II Nazi base under the Antarctic ice sheet. I’m a huge polar history buff, so had to scoop up this book and see how plausible it is. 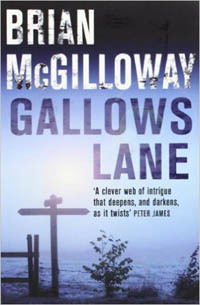 This is the fourth novel in the Megan Scott/Michael Elliott series set in Canada. I’ve read the others and like the clean style and down-to-earth characters trying to figure out their own relationship while encountering off-beat mysteries. 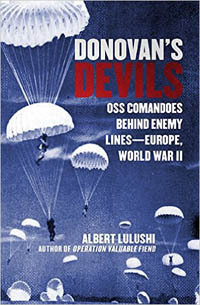 This is the story of the OSS commandos who dropped behind enemy lines during WWII to help resistance efforts and make trouble for the Nazis in occupied countries across Europe. This is background reading for a possible new project. I’ve been toying with the idea of writing a second mystery series set in occupied Norway. It’s a long way from sunny Mexico and the Detective Emilia Cruz series but a germ of an idea has been hatched. But like a good mama bird, I’m going to sit on it for awhile. Any suggestions? What’s your antidote to the holiday rush? It’s ironic perhaps, but true. 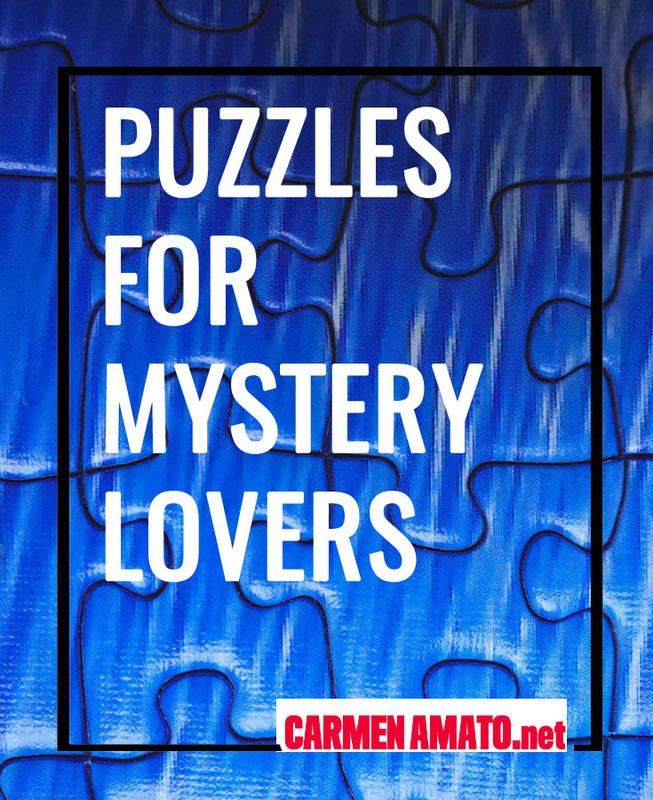 Mystery lovers love a good puzzle. So I was intrigued when reader Becky A. sent me an email suggesting that the Detective Emilia Cruz covers would make great puzzles on jigidi.com. I took her advice and now CLIFF DIVER, HAT DANCE, DIABLO NIGHTS, and KING PESO are all online puzzles you can find here. The puzzles increase in difficulty. Will you be the first to finish the KING PESO puzzle with 216 pieces? If you solve it, let me know!